On Tuesday, August 13, approximately 350 middle school students gathered at universities and NASA centers across the country for the Zero Robotics Middle School Competition. Zero Robotics is a robotics competition where students have the opportunity to utilize the International Space Station as a laboratory to test programming codes from the ground using “SPHERES” (Synchronized, Position, Hold, Engage, Reorient Experimental Satellites) satellites. 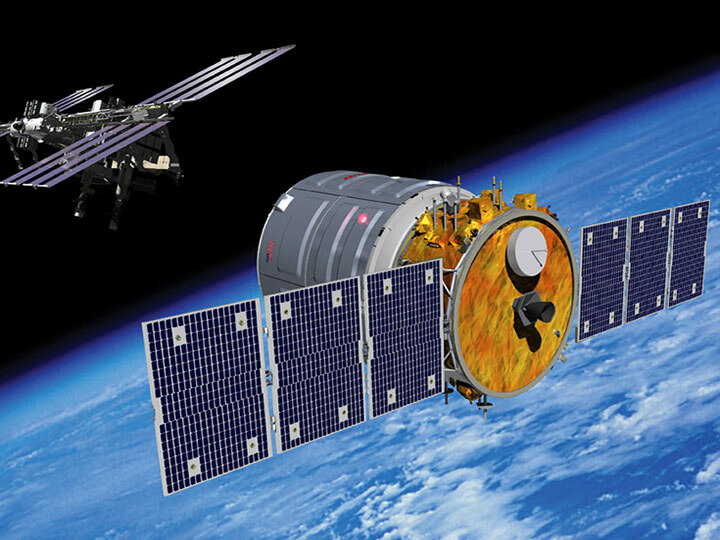 Led by the Massachusetts Institute of Technology Space Systems Laboratory, which originally designed SPHERES, along with its partners (Massachusetts Afterschool Partnership, Top Coder, and Aurora Flight Sciences) and generous sponsorships from the ISS National Lab, DARPA, and NASA, this program is aimed at engaging students in innovative, complementary learning opportunities during the summer, as well as increasing student interest in science, technology, engineering, and mathematics (STEM). 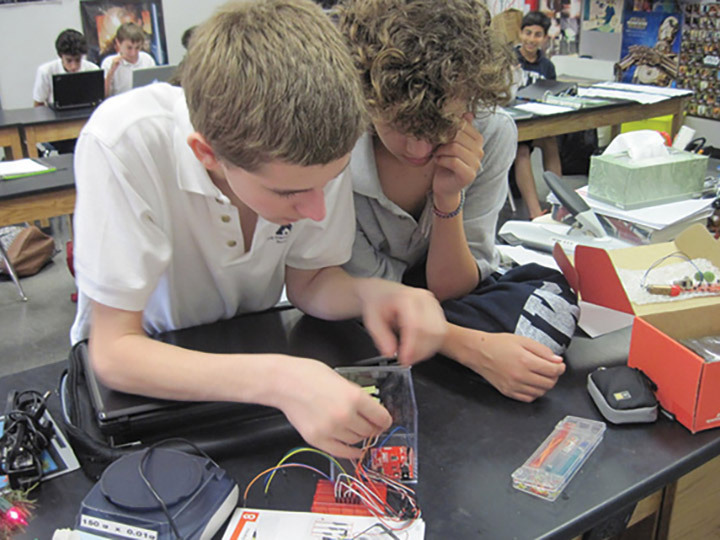 During the five-week Zero Robotics Middle School Program, middle school students in California, Florida, Georgia, Idaho, and Massachusetts worked collaboratively with program staff to learn physics, mathematics, and computer programming through interactive activities and hands-on experience programming their SPHERES satellite. SPHERES are bowling ball-sized spherical satellites used inside the ISS to perform test flight formation and docking maneuvers. Students spent much of the summer learning to write computer programs and formulating strategies for their SPHERES in anticipation of the final competition. 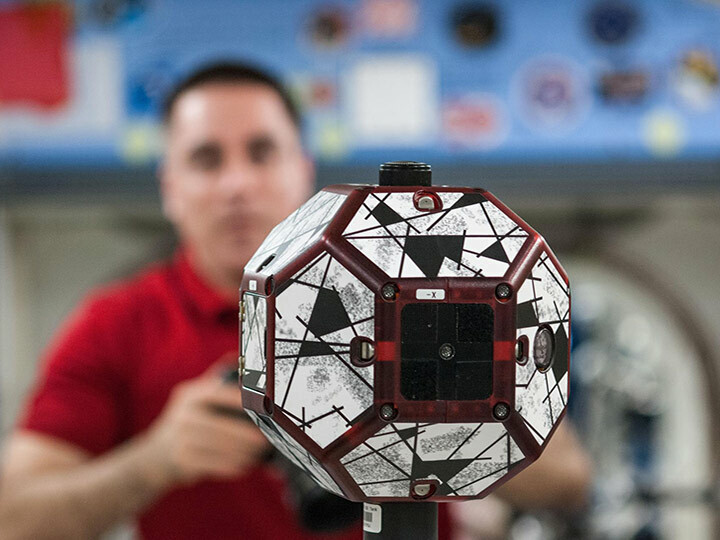 Students had the chance to see the SPHERES that they had programmed over the summer and competed against each other aboard the ISS as NASA astronauts Chris Cassidy and Karen Nyberg provided real time commentary on the competition via live feed. Florida had 10 teams from Brevard, St. Lucie, Indian River, and Orange Counties participating in the Zero Robotics Middle School Competition. Harbor City Elementary School, Enterprise Elementary school, Lewis Carroll Elementary School, Ralph Williams Elementary School, Southern Oaks Middle School, Gifford Middle School, Lake Nona Middle School, and Jackson Middle School all participated. The Florida teams gathered at the Kennedy Space Center on August 13th to view the competition that was broadcast live from MIT and the ISS. Two Florida teams placed in the top tier. The wild card team from Southern Oaks Middle School in St. Lucie County, Florida won the competition with the team from Ralph Williams Elementary in Brevard County, Florida placing second. Larry Pintacuda, Chief Executive Officer for the Florida Afterschool Network, the coordinating agency for Florida’s teams, was thrilled that Florida middle school students had the opportunity to participate. “These young people spent a very productive summer working together in teams becoming excited about learning in a hands-on, fun environment,” he said. “Perhaps we have fostered future scientists and engineers. I can tell you for 150 middle schoolers (in Florida), it has been a wonderful summer”. The Zero Robotics Middle School Program was started as a component of NASA’s Summer of Innovation, a nationwide program targeted at encouraging STEM education for middle school students. The pilot in 2010 was centered regionally around the Massachusetts Institute of Technology in Boston, and in 2013 the program has grown to include multiple locations around the country, including California, Florida, Georgia, Idaho, and Massachusetts, with the ISS National Lab as the main sponsor for the middle school competition.